Whether you only need 1 hour or all 6 hours, you are covered with LexVid. Get access to our entire library of over 20 hours of online CLE courses. Choose the North Carolina CLE courses you want to watch — don't limit your choices with a bundle. Get started with one of these popular courses. Maximize your time and watch courses in the practice areas you care about. With 30 practice areas to choose from, and over 20 hours of courses, you’ll satisfy your North Carolina CLE requirement and learn something new with each course. Forensic document examiners are often retained to determine whether a document has been altered. This presentation offers an overview to attorneys to different types of alterations encountered by document examiners and methods of detecting the alterations. We all know Ethics, Professionalism and Substance Abuse courses are hard to find. With over 5 specialty credit hours, you have plenty to choose from. 12 hours each year, including 2 hours in ethics or professionalism each year, and one hour in substance abuse and debilitating mental conditions once every three years. 6 hours can be earned online. 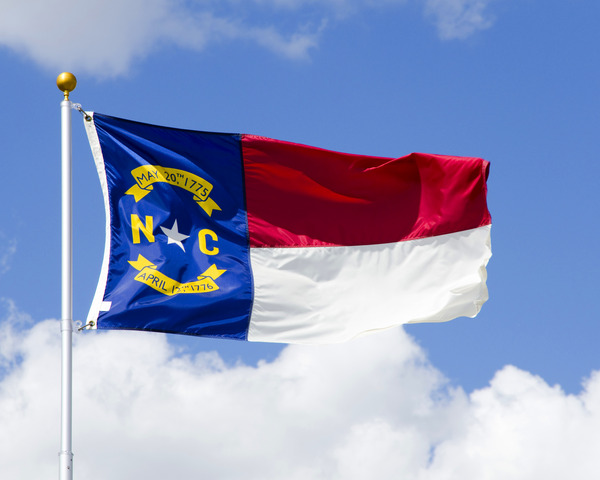 LexVid courses have been accredited in North Carolina by the North Carolina State Board of Continuing Legal Education. Watch courses wherever you go on your mobile device. All you need is an internet connection. Pause your course to take a phone call and resume it when you're done. You can even sign in from home and pick up right where you left off. Watch the speaker and read the slides simultaneously with the innovative side-by-side speaker and slide presentation.